Cold fusion of deuterium in palladium can produce over 10 watts/cc. 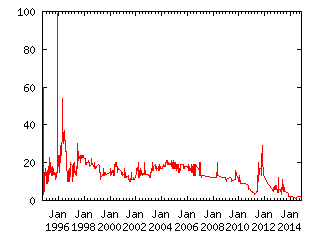 net power at STP (standard temperature and pressure). Cold fusion is discussed on the fusion newsgroup. Judgment will be entered on CFsn on or before January 1, 2015.